The goal of the lodge is to cheerfully serve our Council and its membership while working to uphold the high principles of the Order and Scouting. As Scouting's National Honor Society, the Order of the Arrow is an integral part of the council's program. Our service, activities, adventures, and training for youth and adults are models of quality leadership development and programming that enrich and help to extend Scouting to America's youth. 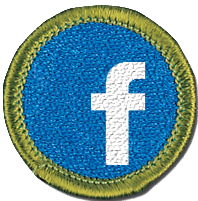 Experience 15 days and nights of Boy Scout camping during the two-year period prior to the election. The 15 days and nights must include one, but no more than one, long-term camp consisting of six consecutive days and five nights of resident camping, approved and under the auspices and standards of the Boy Scouts of America. The balance of the camping must be overnight, weekend, or other short-term camps. 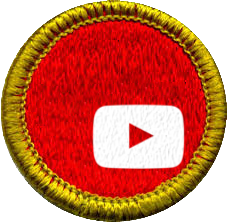 Youth must be under the age of 21, hold the BSA First Class rank or higher, and following approval by the Scoutmaster be elected by the youth members of their troop or team. 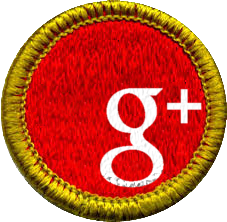 Adults (age 21 or older) who are registered in the BSA and meet the camping requirements may be selected following nomination to the lodge adult selection committee. Adult selection and nomination is based on their ability to perform the necessary functions to help the Order fulfill its purpose, and is not for recognition of service, including current or prior positions. Selected adults must be an asset to the Order because of demonstrated abilities, and must provide a positive example for the growth and development of the youth members of the lodge. Troops must have at least one youth elected and Troops can elect one adult per 50 members or fraction thereafter. 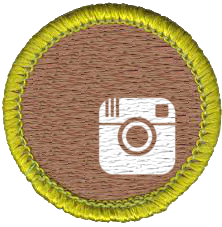 For example, a Troop with 51 members can nominate to adults. To become a member of the Order of the Arrow a Boy Scout is chosen by a vote of the youth in the Troop. This is a unique feature of the Order since the majority of those who select the candidates for this honor are not members of the lodge. Lodge members in the unit have a vote as well as nonmembers. In this way membership is controlled by the youths in their own units and not by those who are already Arrowmen. The names of the candidates are presented to the Troop, and the election team explains the criteria for voting. Voting for candidates is done by secret ballot. No interference or public revelation of an individual’s votes or the votes in total is tolerated. All youth, including Assistant Scoutmasters under the age of 21, may vote. Candidates may vote for themselves if they think that they are worthy. Not turn in a ballot, which is abstaining. This does not affect the final result. Turn in a blank ballot, which is a vote for nobody. This helps no one and hurts all candidates. Vote for any number, including all of the candidates eligible. This helps those who they vote for, and hurts those who they don’t vote for. Ballots are collected by the team and counted in private. In order to be elected, a candidate has to receive 50% of the ballots TURNED IN (abstentions don’t count against the final, but blank ballots do). After the votes are tallied the results are shared with the Scoutmaster. The Scoutmaster may choose to reveal the votes, wait or keep the results secret. After election, a Scout or Scouter remains a candidate until completion of the Ordeal and Ordeal ceremony. If this period of candidacy exceeds one year, the candidate’s name is dropped and he no longer is a candidate. To become a candidate again, he must be reelected. After being elected or nominated, candidates may participate in a call-out ceremony to recognize those Scouts and Scouters that were selected before they attend their Ordeal. The Ema 'O Mahpe Lodge most generally conducts the Lodge call-out ceremony during summer camp at Will Rogers Scout Reservation. The ceremony may be performed at other times including a camporee, a call-out weekend or at a troop or team meeting. More information on elections can be found on the Elections page of the Ema 'O Mahpe website. In order for a candidate to become a member of the Order of the Arrow they must complete their Ordeal within one year of their election date. The Ordeal emphasizes service and self-sacrifice. Candidates undergo a vow of silence, spend a night sleeping alone with no shelter, receive little food, and perform arduous labor. Upon completion of the Ordeal candidates are welcomed as Ordeal members through an induction ceremony. Scouts usually have an opportunity to participate in the Brotherhood ceremony during the Fall or Spring Fellowship. Dates are posted on the Council calendar. Be an Ordeal member for at least ten months. 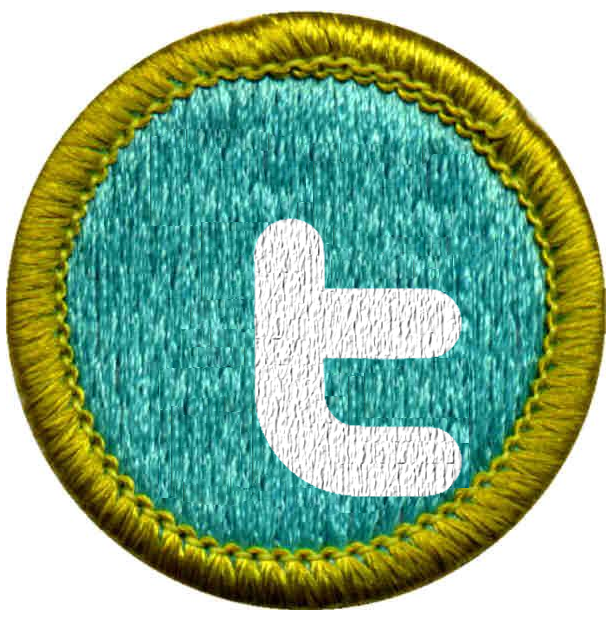 Be an active member of your Scout unit. Be an active, paid member of the Lodge. Write a letter to the Lodge Secretary. Participate in a Brotherhood Enrichment class and Brotherhood Ceremony. To gain a better understanding of the Ordeal, review the questions found on pages 52-54 of the Order of the Arrow Handbook. Members of the Order of the Arrow can be identified by the Lodge flap or their sashes. Only those members who have paid their dues and are members in good standing of our Lodge are entitled to wear the symbols of our Order.